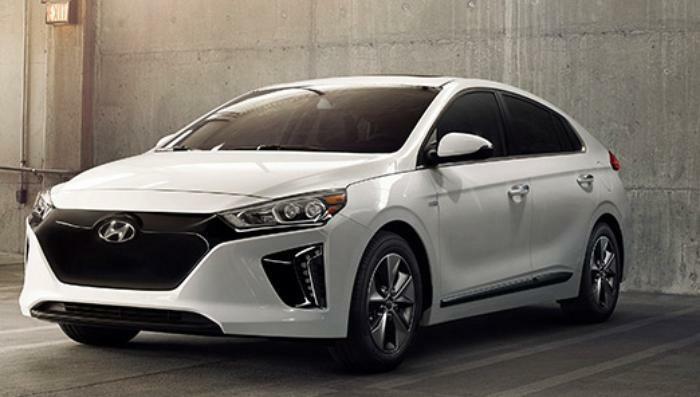 Hyundai recalls model year 2017 Ioniq Electric Vehicles. Hyundai Motor Company is recalling 218 model year 2017 Ioniq Electric Vehicles. Manufacturing defects within the Electronic Power Control Unit (EPCU) may allow coolant to contact the unit's circuit board resulting in a stall, increasing the risk of a crash. Hyundai will notify owners, and dealers will inspect and replace the EPCU, as necessary, free of charge. The recall is expected to begin September 29, 2017. Owners may contact Hyundai Customer Service at 1-800-633-5151. Hyundai's number for this recall is 166.